By Einar Randall AOR This is a myth I have never before really contemplated on. I will begin with a summary of the myth and then discuss my own views and interpretation. 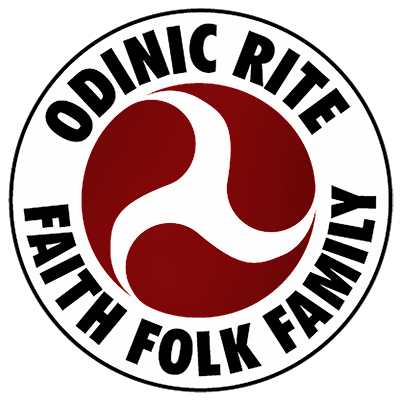 By Shawn E AOR - ORBriefing 221 - Spring 2261 It has been accepted by many practitioners of Asatru, Heathenism, and Odinism that Odin, All Father of the Folk sacrificed his eye at some point in Mimir’s well. However, personally I have yet to find any evidence of this sacrifice for myself in the lore we generally accept as the Prose and Poetic Eddas... or logic. It is the intention of this article to explore what I have been able to find and share it.